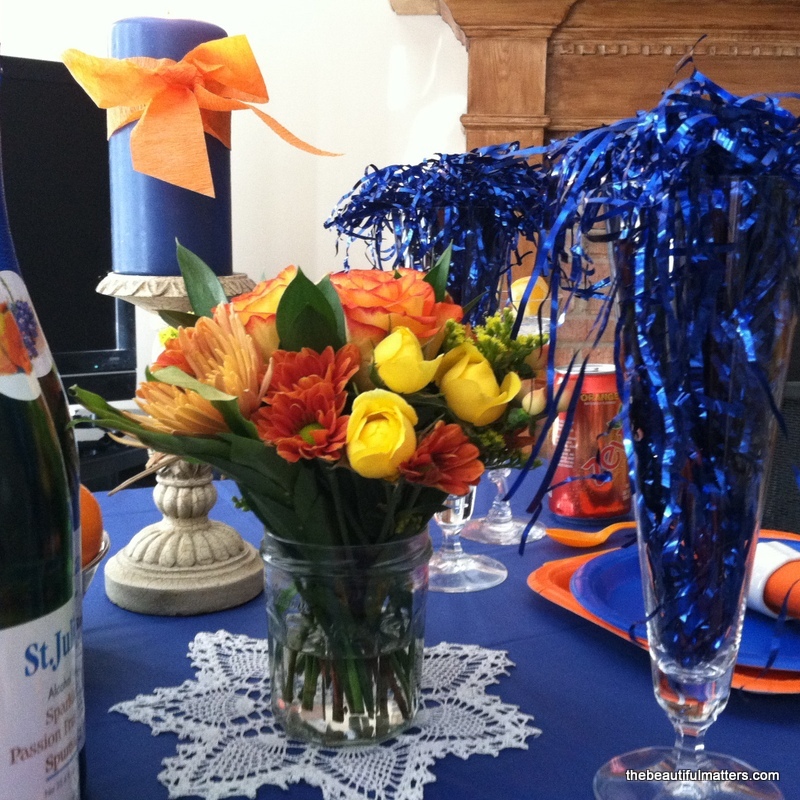 I told him I was going to decorate a table for our little party and asked which team's colors fit our decor better. Ha. He is rooting for Denver, so I guess that means orange, white, and blue. China dishes are out for football, I think, so I went to the Dollar Store for these paper ones. I filled some beer glasses with sparkly blue tinsel. 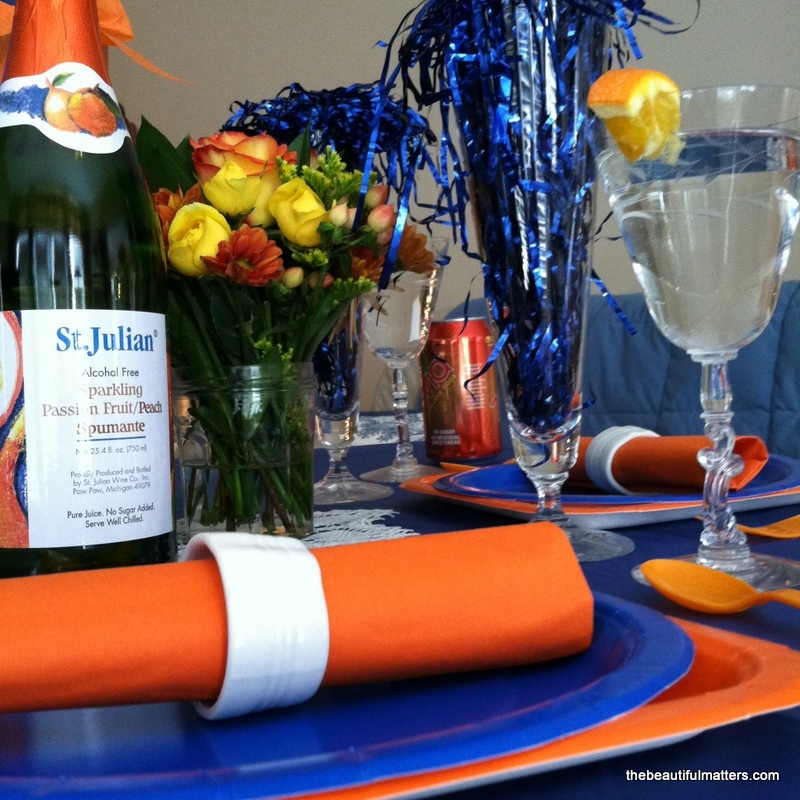 St. Julian alcohol-free sparkling juice in Passion Fruit/Peach Spumante and Red Grape. Lucky for me they came in Bronco colors. 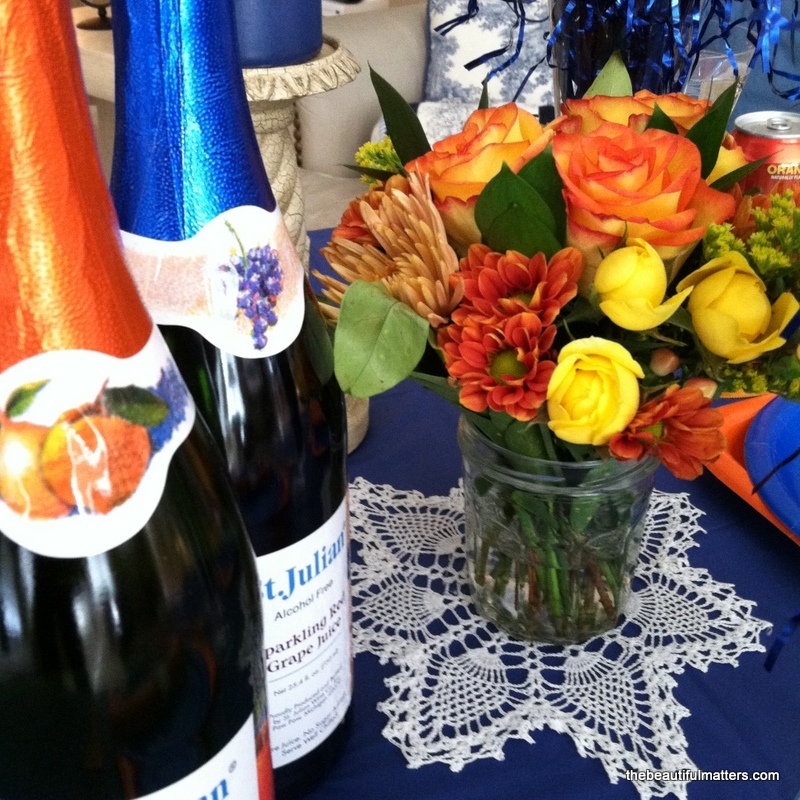 St. Julian's winery is located in southwestern Michigan in the little town of Paw Paw (named after the Paw Paw tree), which has an annual wine and harvest festival with a grape stomping competition by barefoot locals. Wish I could go some day with Lucy and Ethel. I gave up diet soda a couple years ago. 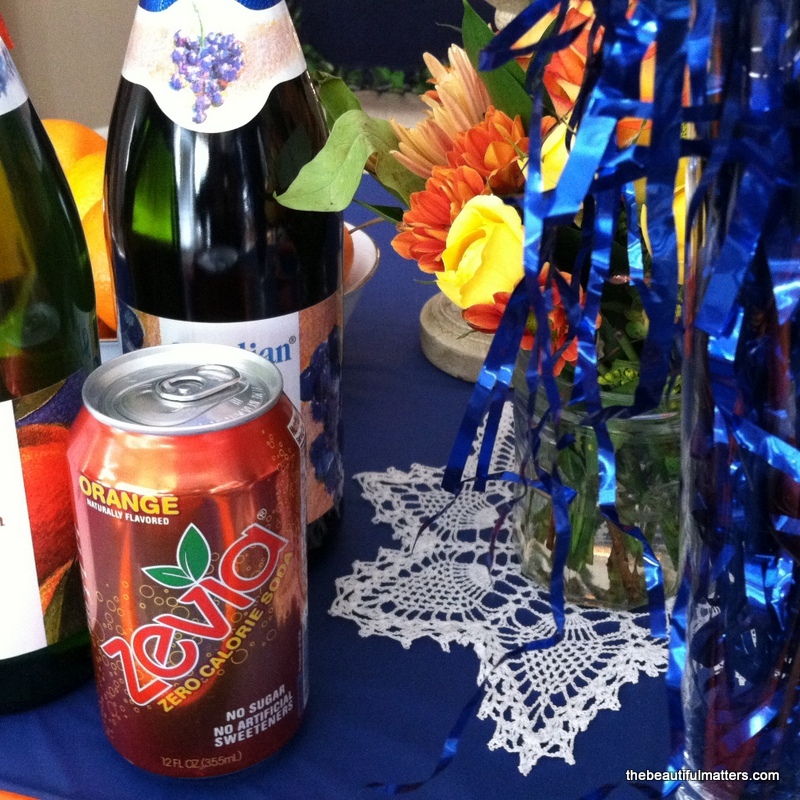 As I was making the transition I discovered Zevia. I like the lemon/lime, ginger ale, and orange flavors the best. No calories, no artificial sugars, and no food coloring. It is sweetened with extracts from the stevia plant. I only buy it occasionally, when it is on sale as it is rather pricey, because I tend to drink it like water. 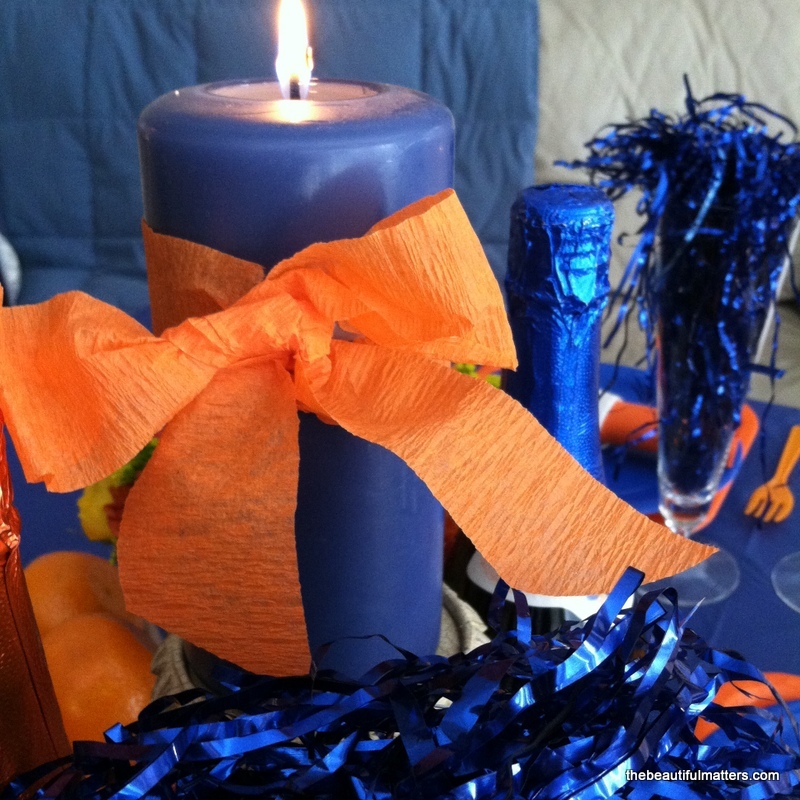 I tied an orange crepe paper bow around a blue candle. 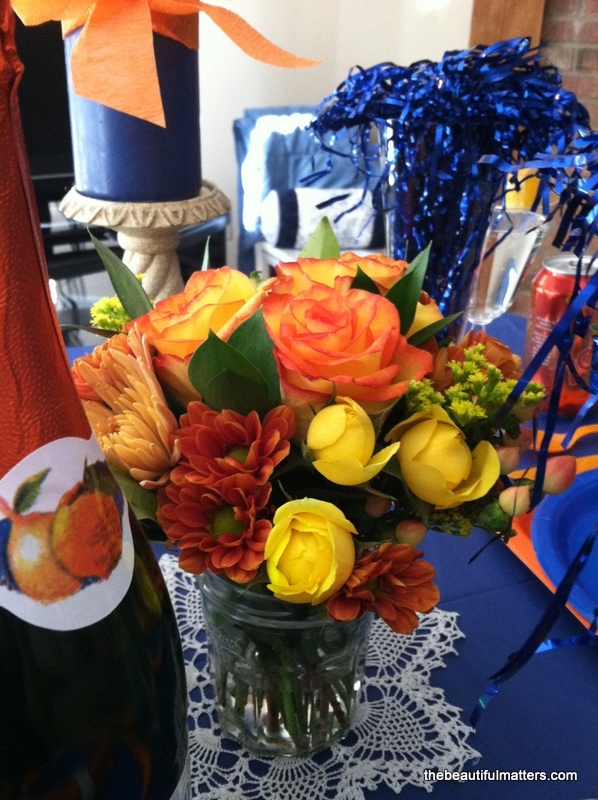 Football or no, roses have to be included. 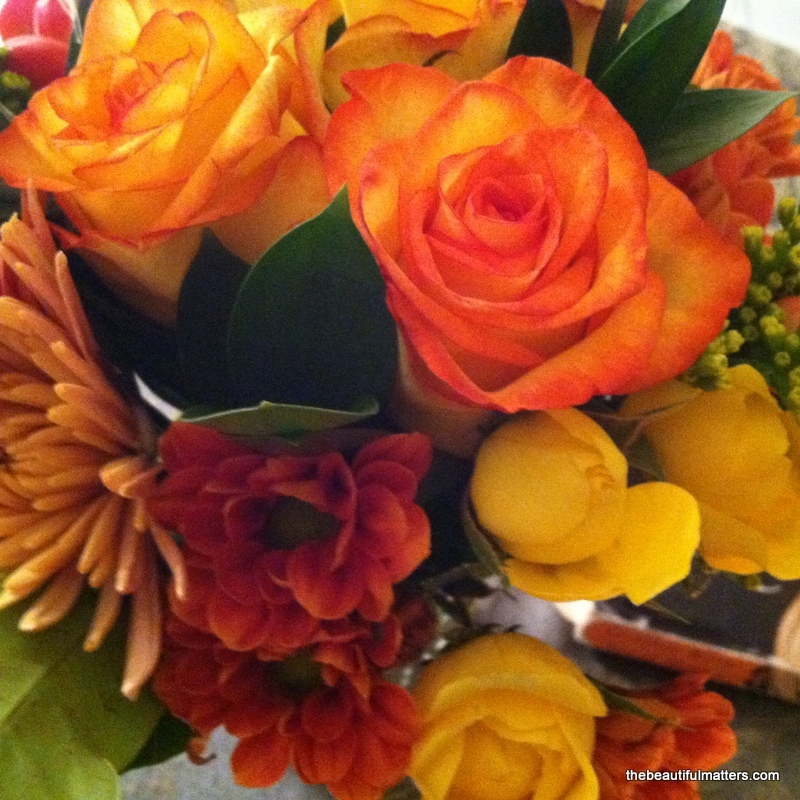 And what better excuse to get these lovely orange ones? Here is what I'm wearing on game day . . . This top also works for Detroit Tiger baseball games. Their colors are orange and blue as well. I wear an orange sweater instead of the blue sequined one to the ballpark though. And skip the necklace. 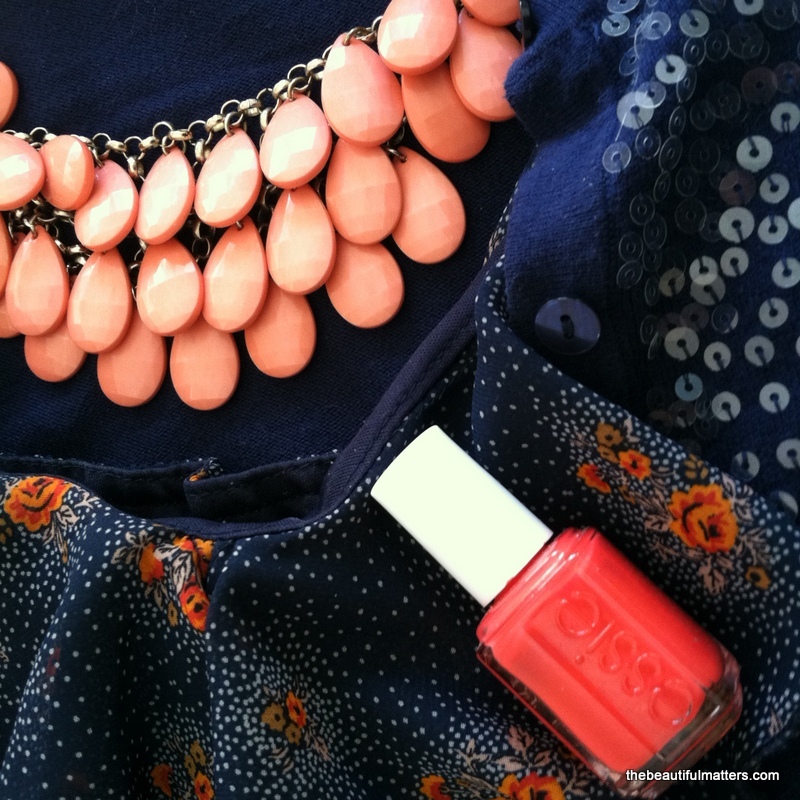 Essie's tangerine nail polish, two coats slapped on just for the day. Postscript: This was a fun table to put together, and I like the way it turned out. But truthfully, using paper and plastic pains me. Seems so wasteful. Using beautiful heirloom china and linen is so elegant, and really a frugal luxury, too, when you think about it. 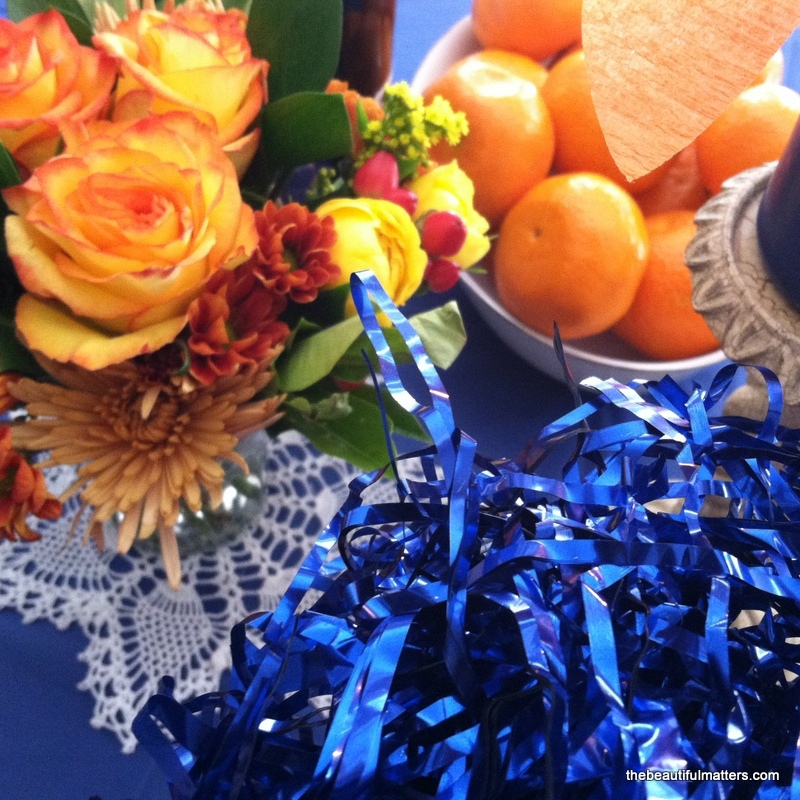 But how to do Superbowl with red transferware, Old Country Roses, or Johnson Brothers?! 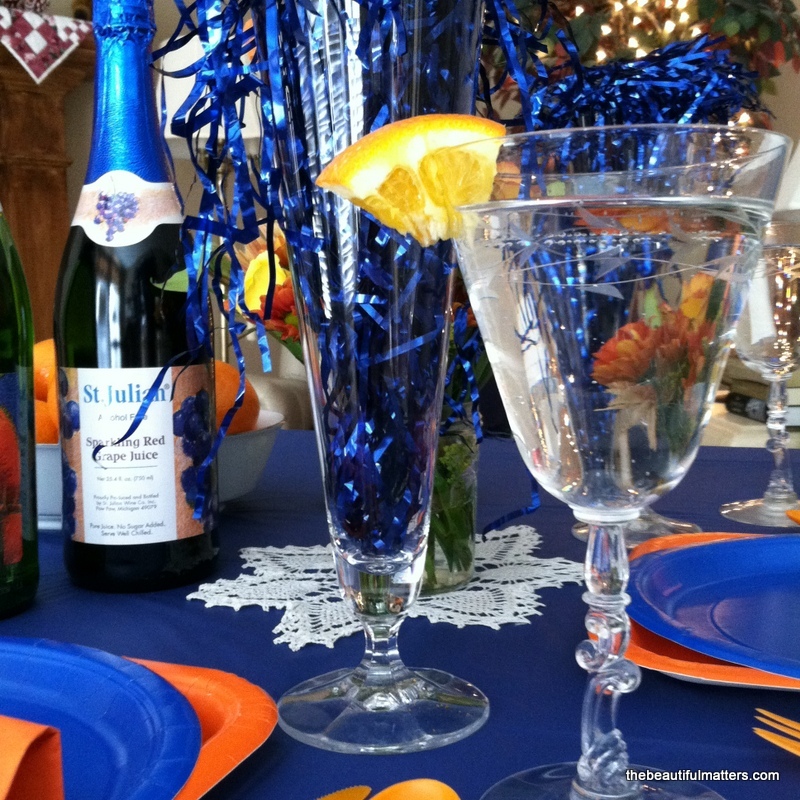 I am using my heirloom stemware for my sparkling drinks, though. 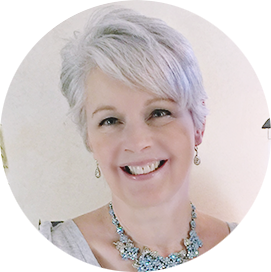 I am linking today with Between Naps on the Porch, Home and Garden Thursday, and French Country Cottage. Thanks for visiting! Hi, Deborah! 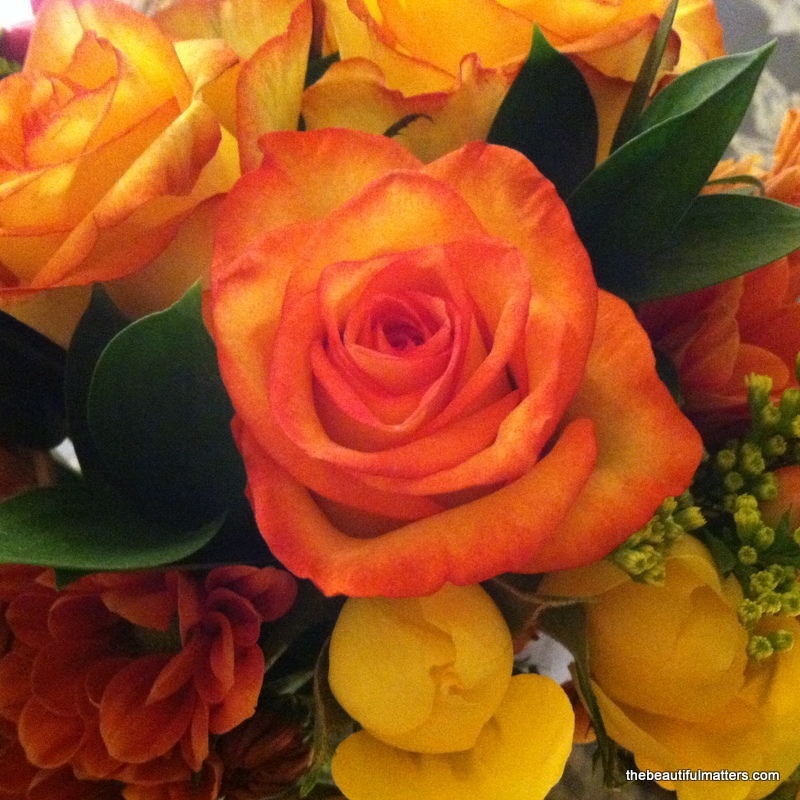 This is my first visit to your blog through Susan's "Tablescape Thursday". What a beautiful header you have! I hope you enjoy the commercials on Sunday and that you are able to get some serious knitting done. 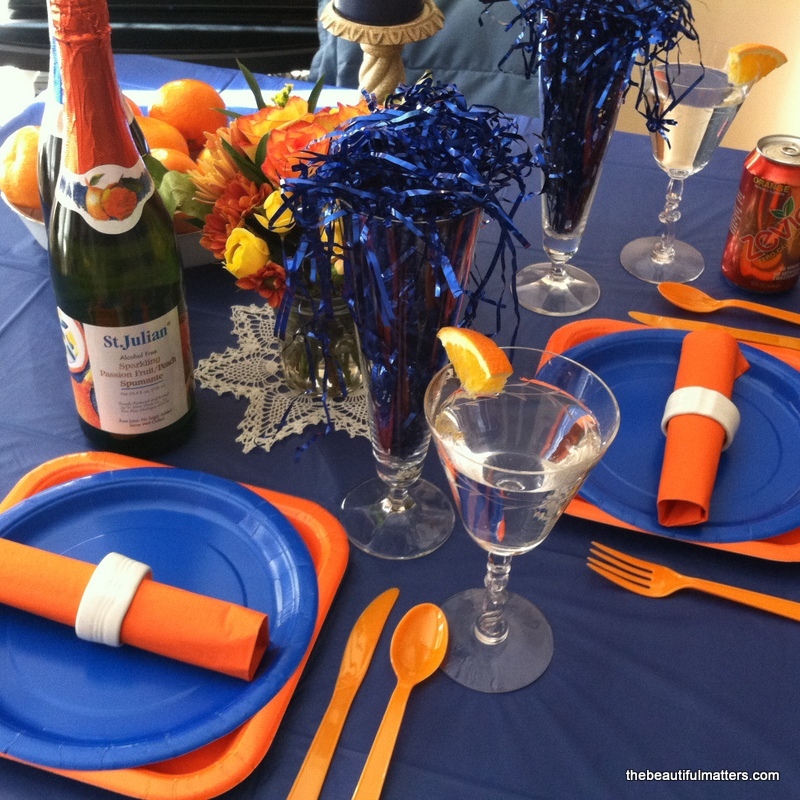 Have a great weekend, and thanks for sharing your fun table! thanks for visiting Alycia! enjoy your blue and green nails. for me, that and the food, is the fun! thanks Beth, I usually do softer colors, so this was fun for a change! Hi Deborah - Beautiful table! And you will certainly be dressed for the occasion, too. I can't help wondering what you intend to serve for SuperBowl fare - Appetizers? Sandwiches? wings, cheese ball, guacamole . . .party food! May do chili or subs also. Hope your brothers can make it! Sounds like fun. thanks Silke. 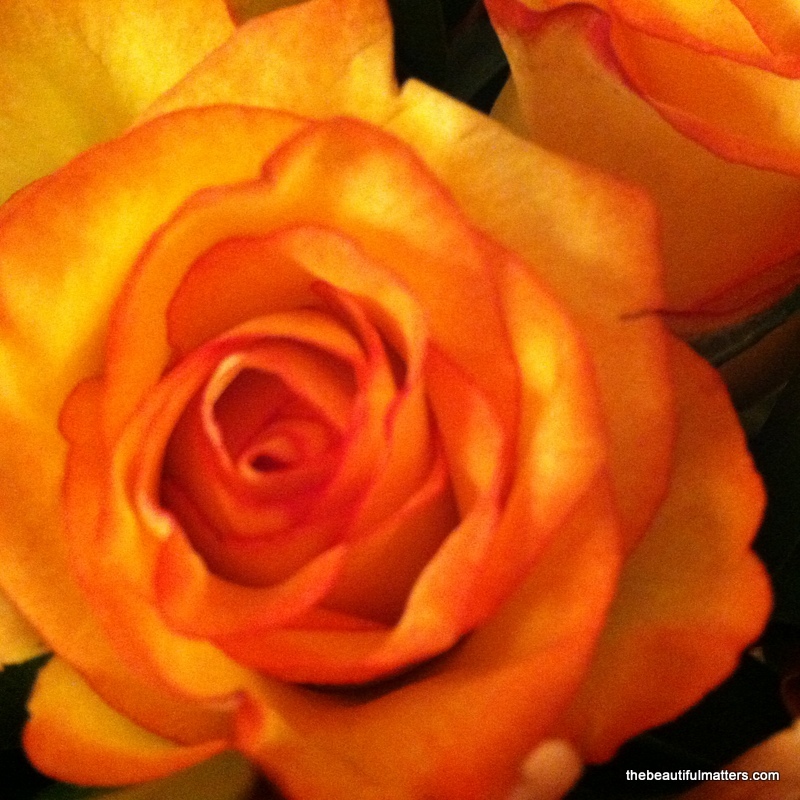 I'm glad you stopped by; I got a chance to peek at your beautiful blog too! 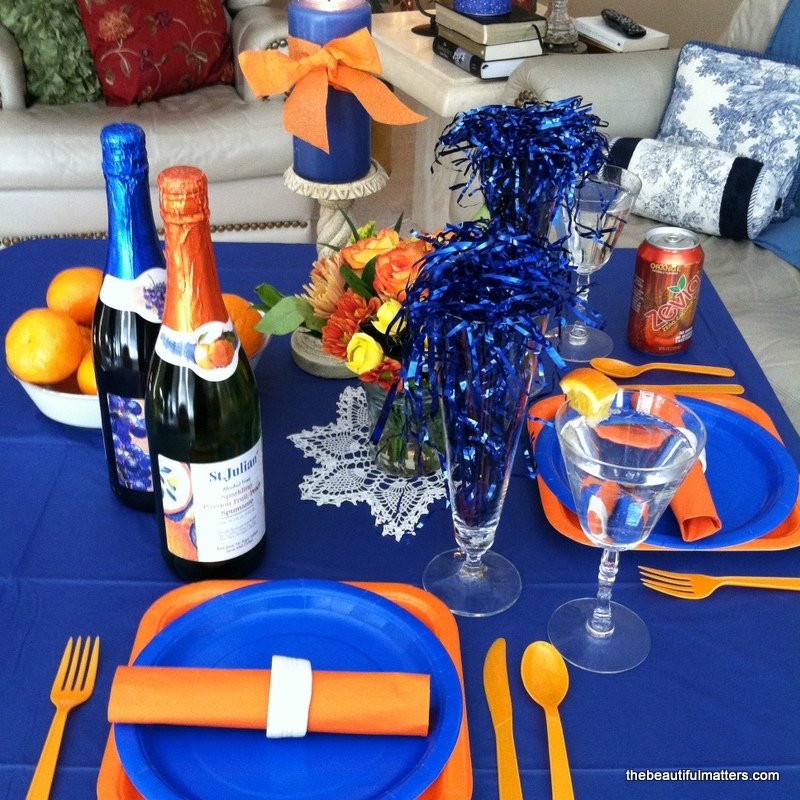 This is my first time visiting your blog..found it through Susan at BNOTP.. What a colorful tablescape..now pretty outfit with necklace is awfully pretty but doesn't look like football attire..I have no idea who's playing and where..does that tell you my interest in the teams this year? Sorry folks, we'll have see what the new coach Dan Synder has chosen will do for the "Skins." 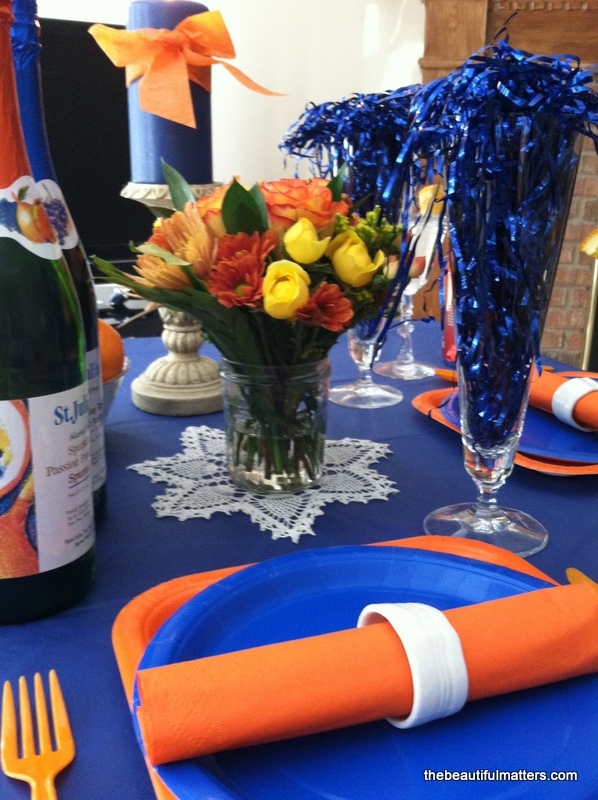 Thanks for sharing your tablescape with us..bet it was fun putting it all together. I really wouldn't know anything either except that my husband likes to watch it. I'm all about the food and the commercials! Very clever! I really like your outfit for the day. thank you! that's the fun part ;)! 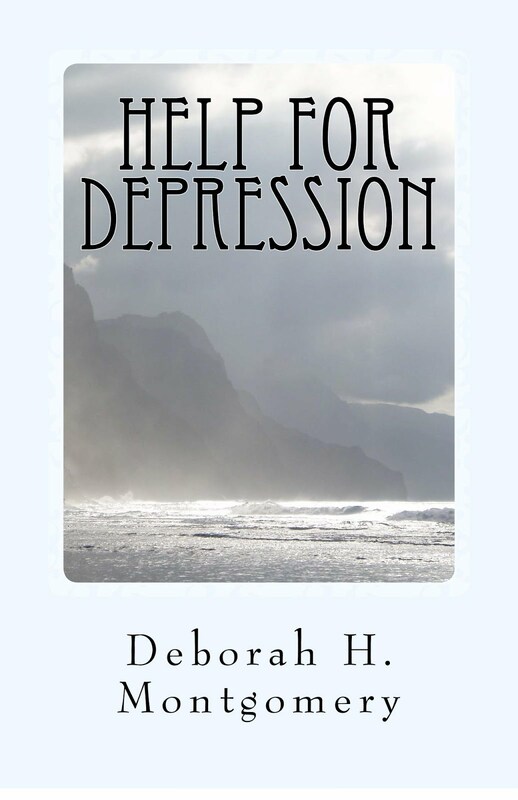 thanks, Deb, for stopping by!